News Corp Australia has appointed Mediabrands' UM to handle the News Limited business, GroupM's Mediacom to Foxtel and Publicis' ZenithOptimedia to Twentieth Century Fox, after a competitive pitch. News Corp's media accounts have been consolidated with ZenithOptimedia for the past seven years, reports Campaign Asia Pacific. News Corp Australia decided to split its media business as part of a groupwide initiative to "put customers at the centre", according to Kim Williams, chief executive, News Limited. He said: "It is imperative that we go to market with detailed, data-driven insights that respond well to expressed needs and consumption preferences." Williams said the three agencies each have particular strengths that make them "ideal partners". "During the pitch process it became clear that MediaBrands has a deep understanding of News Limited and the many opportunities for us to grow our business," Williams continued. "UM’s commitment to innovation and their in-house analytical capabilities will be invaluable as we re-engineer News and our brands for all the platforms our consumers love – print, online, mobile, tablet and broadcast." Richard Freudenstein, chief executive, Foxtel, said Mediacom on the other hand, demonstrated "quality and depth" that will greatly enhance Foxtel’s capacity to tell its story of delivering a better entertainment experience. Marc Wooldridge, managing director, Twentieth Century Fox, said: "ZenithOptimedia put forward a compelling pitch, demonstrating strategic planning excellence and focus on consumer insights with clear commercial application." 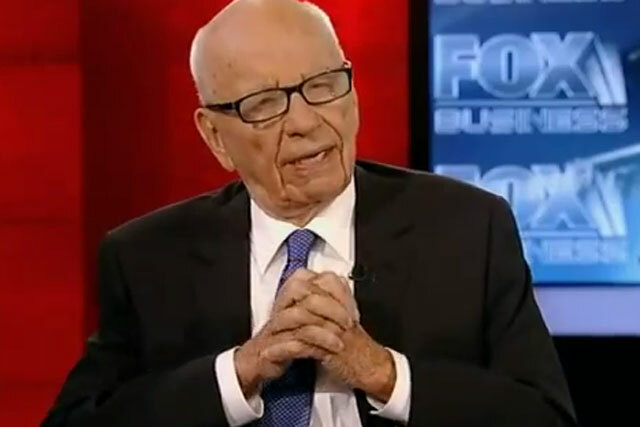 News Corp is expecting to complete its review of its master media brands account in the next few weeks.